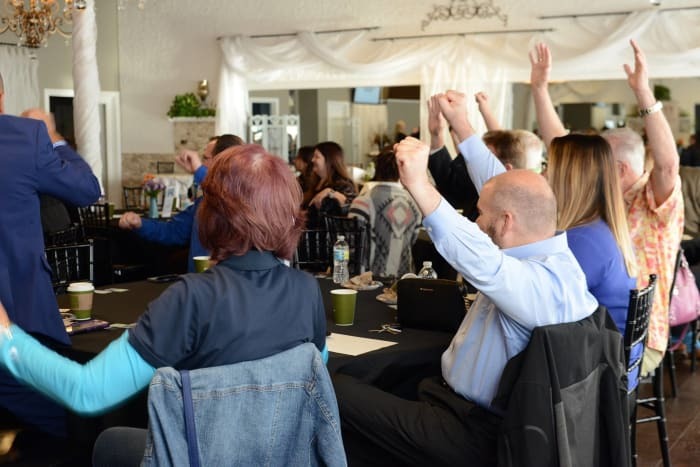 The Seminole County Regional Chamber of Commerce's Area Councils provide a great opportunity for businesses to network and meet new clients in smaller, regular events hyper-focuses on one of the county's unique communities. For many members, becoming involved in an Area Council is a great first step to realizing the potential of their investment in the chamber. Try the Area Council closest to your business or attend all of them to see which one fits your business and personal goals. Business Alliance Council: Our newest council meets the fourth Friday of the month for lunch at Red Eye Tavern in Winter Springs.